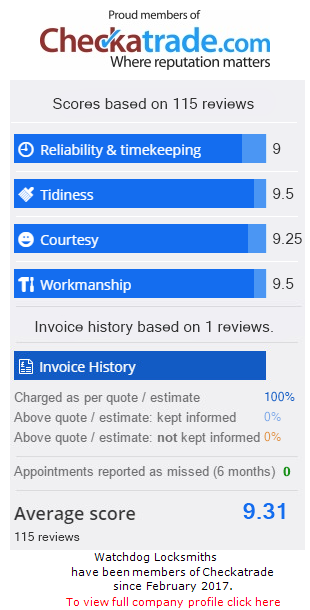 Quick , professional, polite and affordable locksmiths in Kilburn and across London. We offer a 24hr service and can usually reach you within 30 minutes of your call. 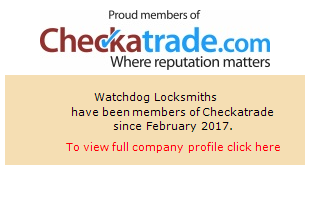 With a network of certified locksmiths across London who have years of experience in the industry Watchdog offer a winning solution.